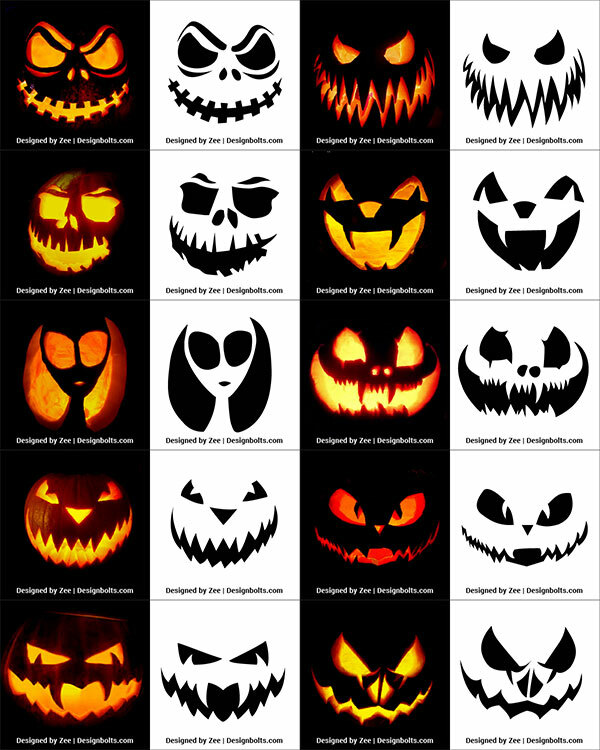 Well women have everything to do with celebrations and festivities because they love to go with the flow, arrange stuff and they make sure feasts turn into festivities. 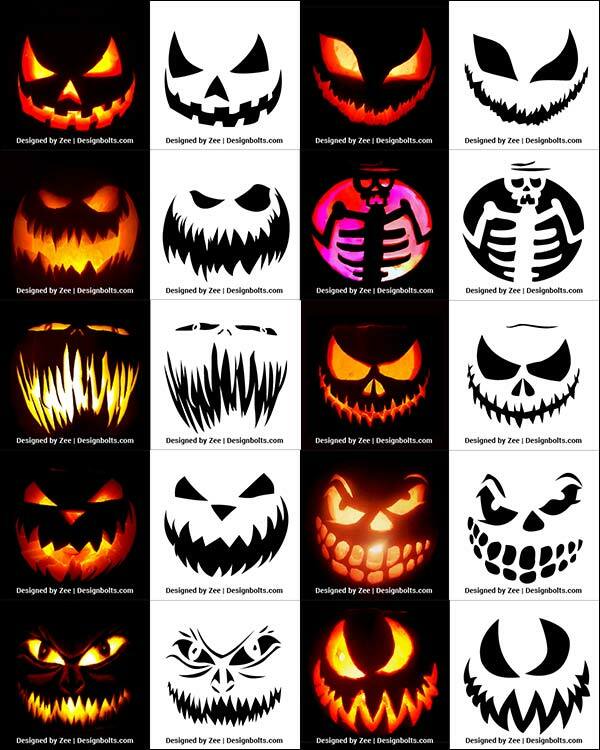 From Easter to Christmas, from Thanksgiving Day to Halloween day; they love to chant the slogan, “happiness is all we need”, no matter what. 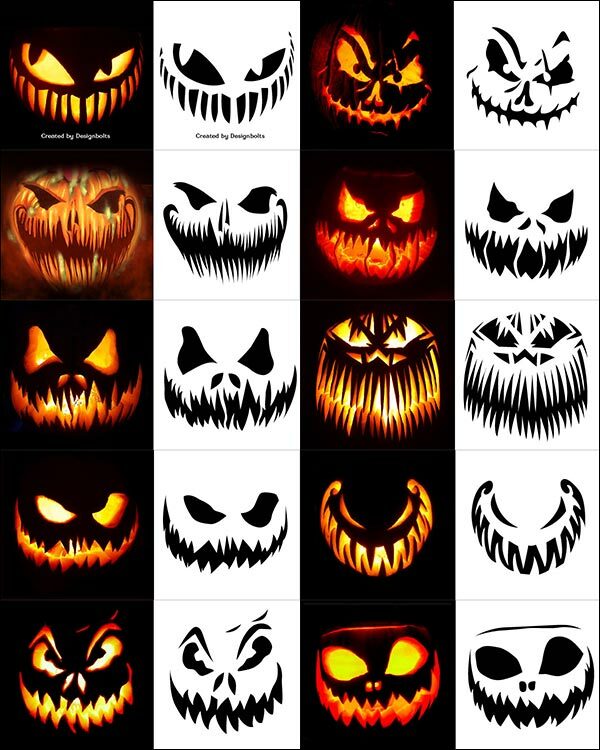 Time is money so better be utilizing it in a productive way, there is no such day when we are not burdened, having tons and piles of work at hand, we figure out that this is so unneeded, this is so unnecessary because if you don’t have good memories to enjoy, you have earned nothing in life to be honestly. 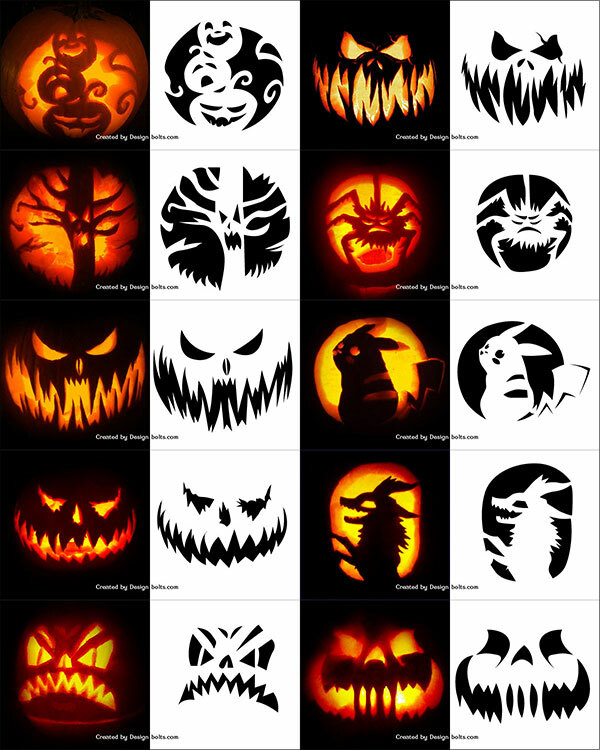 Learn to do things and bring things that money cannot buy, to be precisely love, happiness and festivities are the best aspects of life. 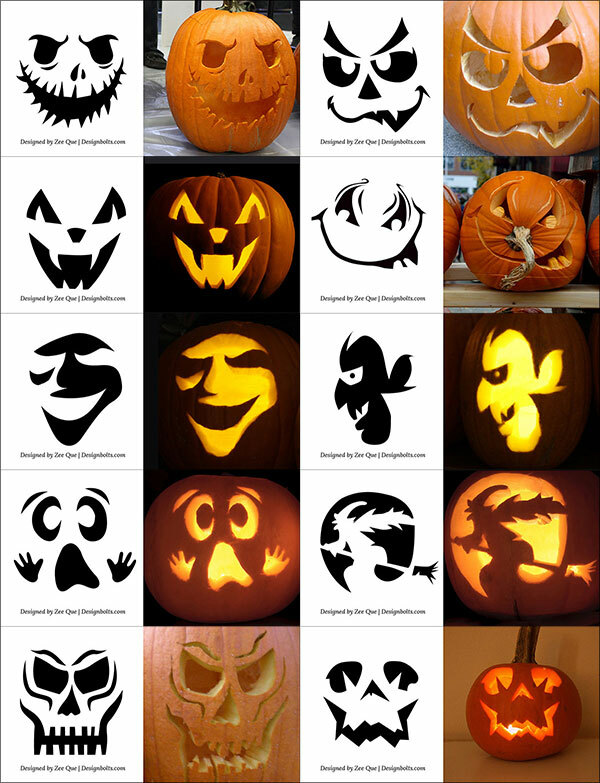 Today my area of concern deals with the event of Halloween. 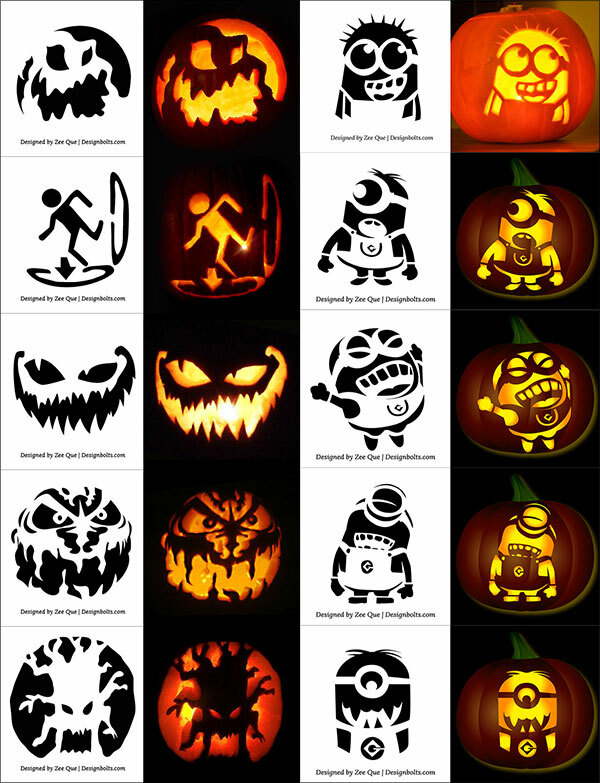 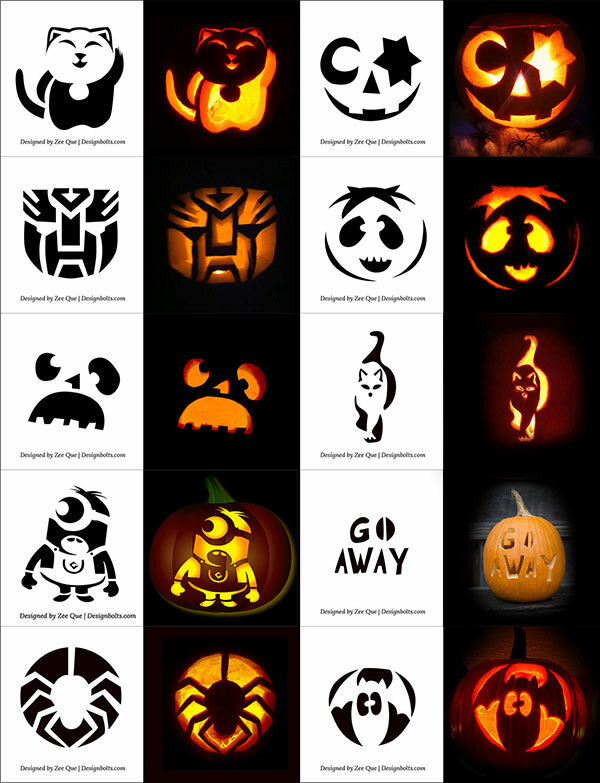 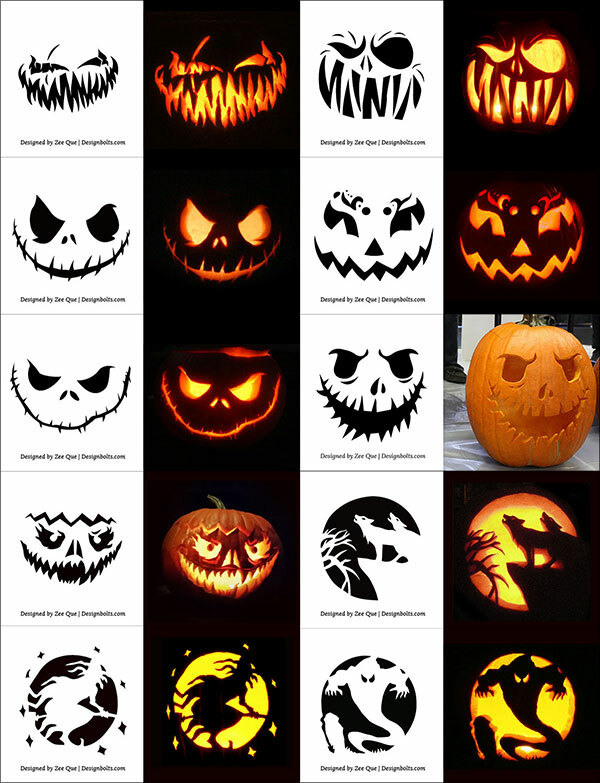 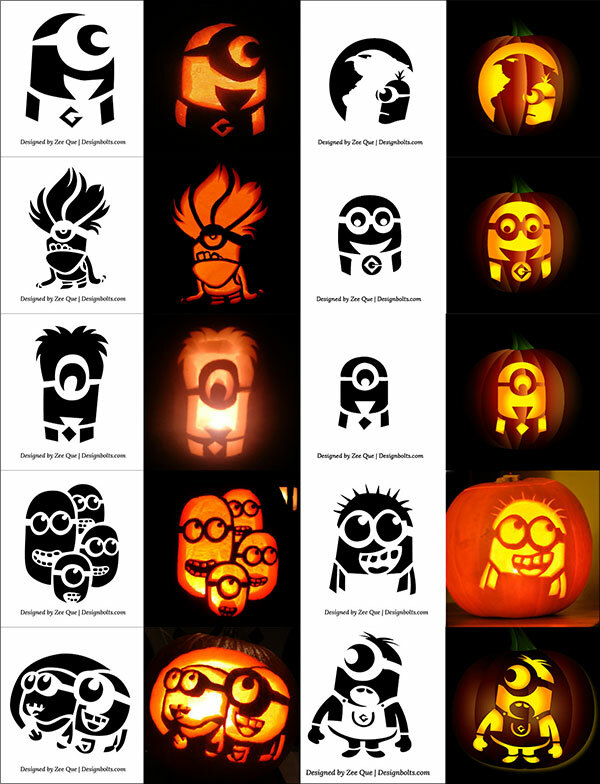 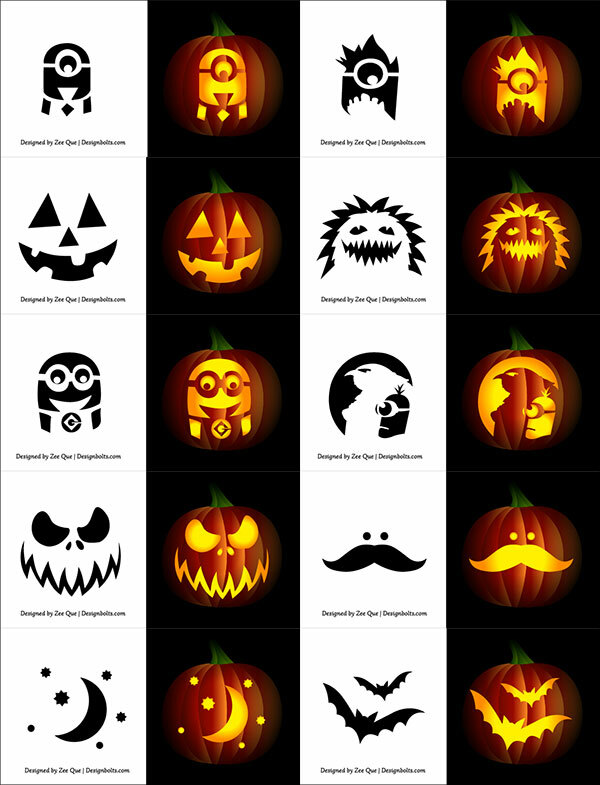 Moreover, look through the decorations, wallpapers and stencils of pumpkins/Halloween I have previously been showing up before you, everything we do is just for your help and interest. 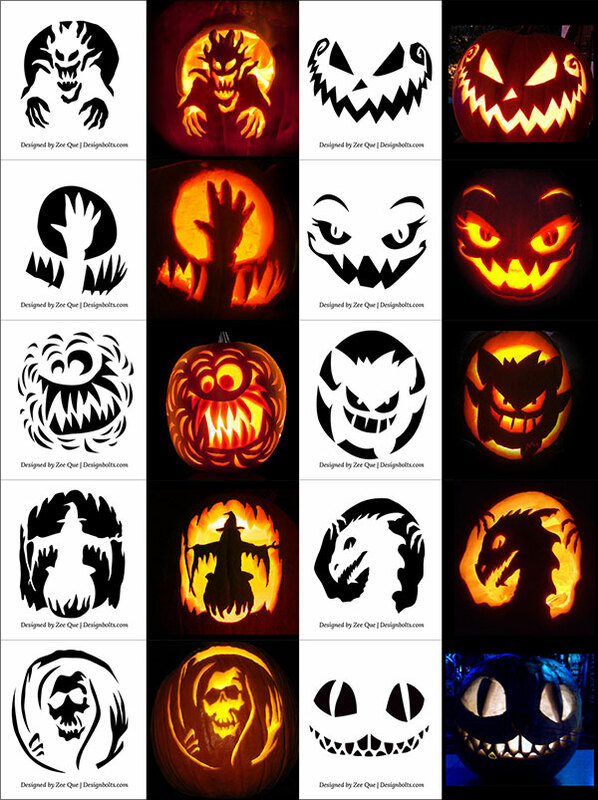 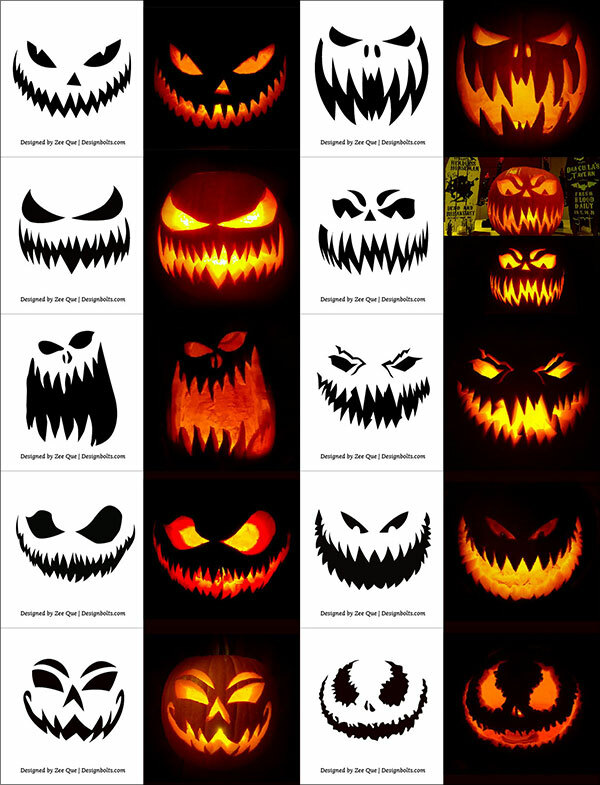 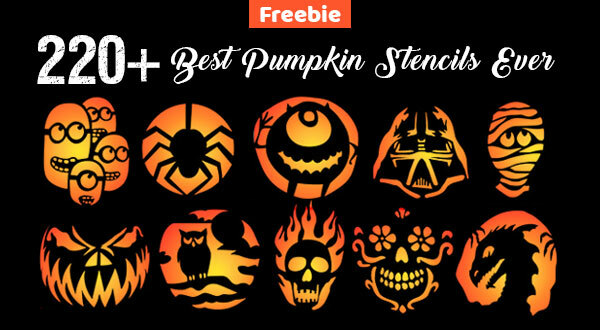 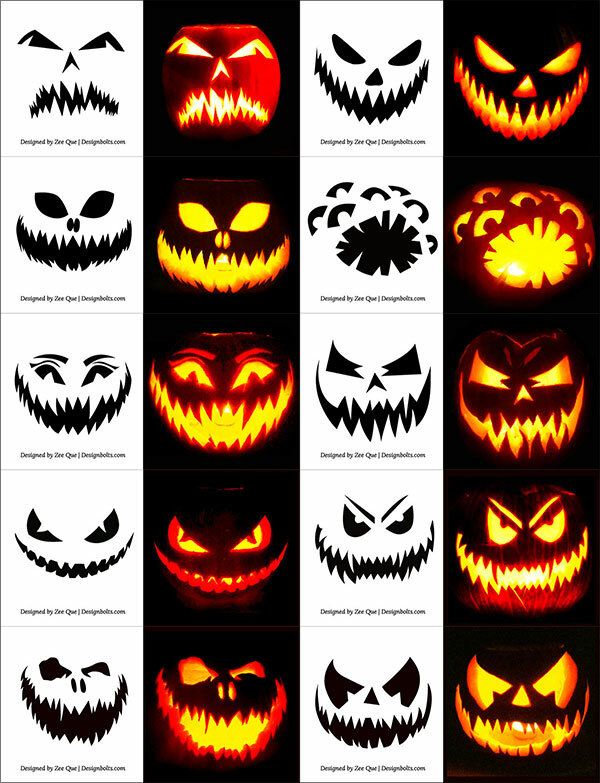 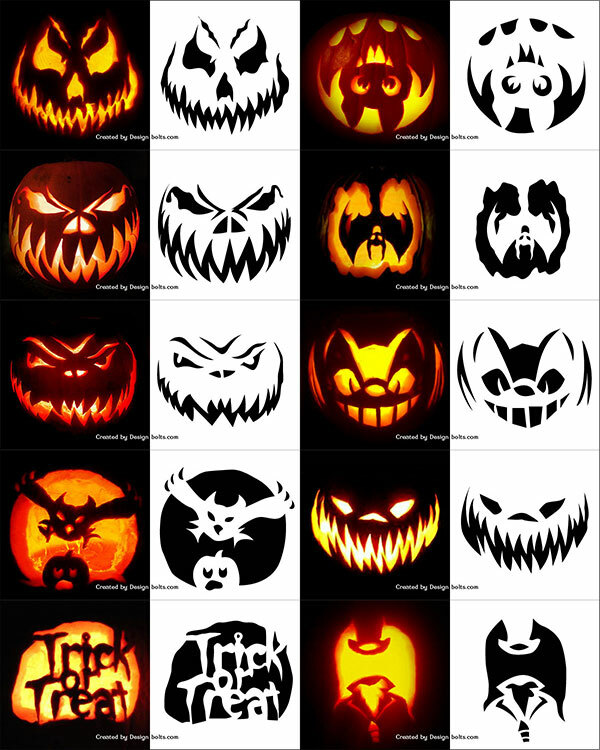 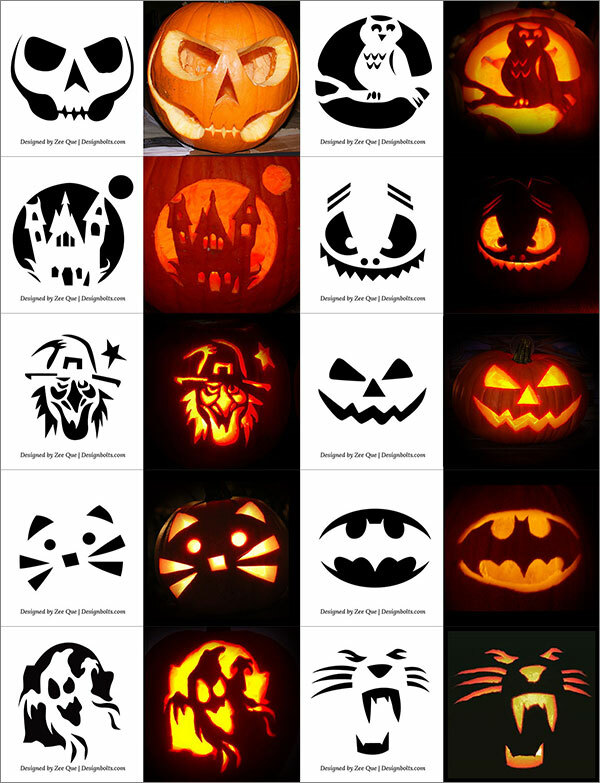 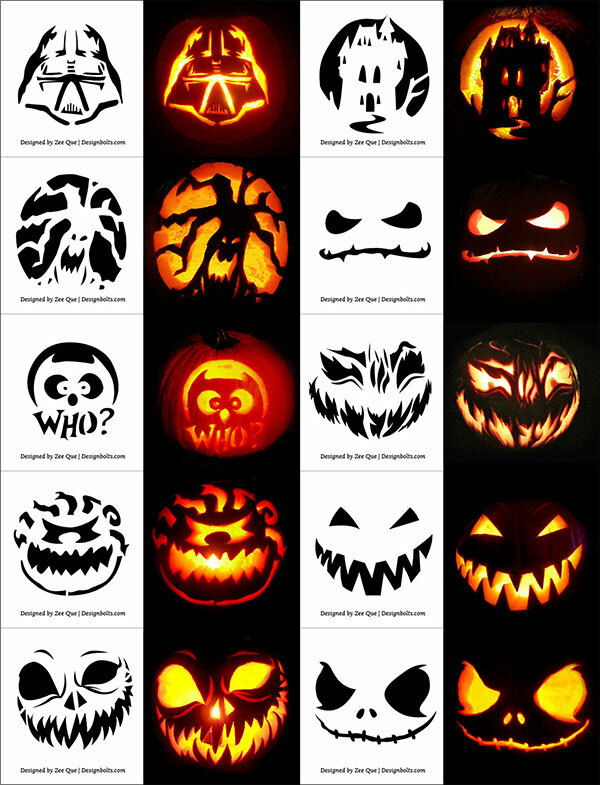 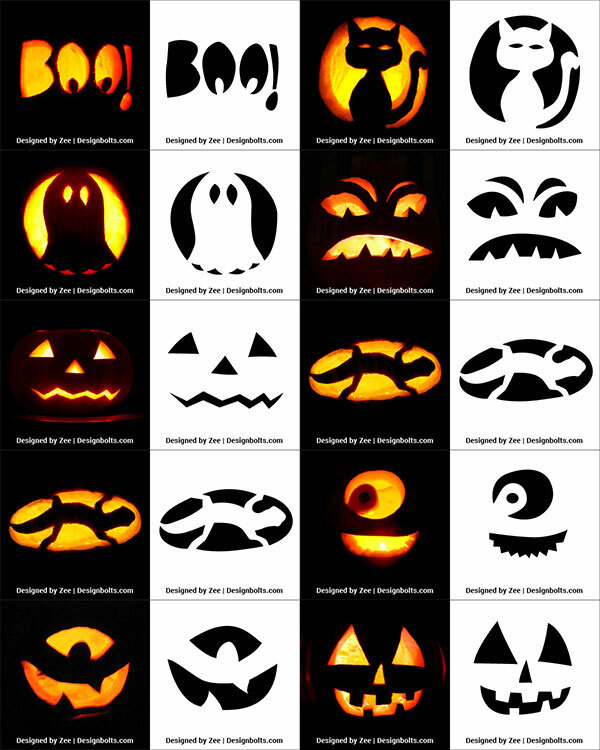 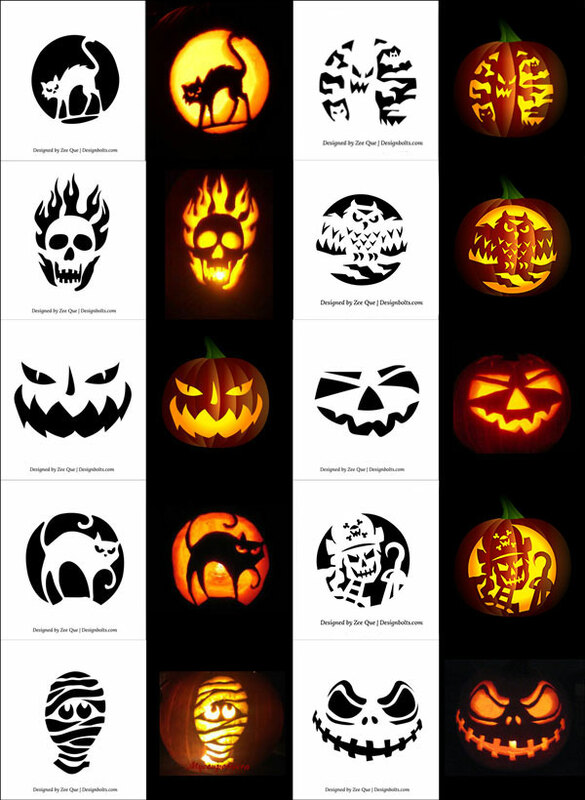 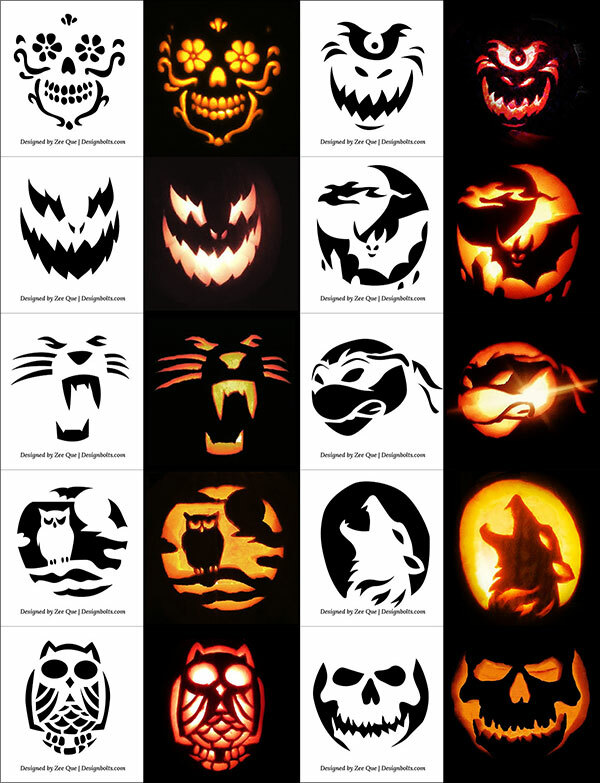 And here it is a big collection of 290+ free printable pumpkin carving stencils, patterns, designs, faces & ideas that you can totally get for your Halloween 2017. 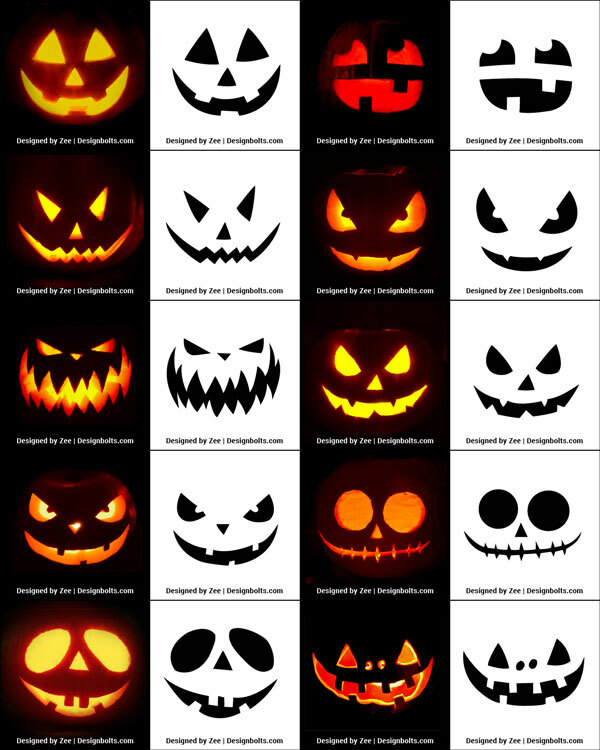 October is the month of fright and ghostly happenings, it is enraptured, malignant, wicked and sheepish for all & sundry. 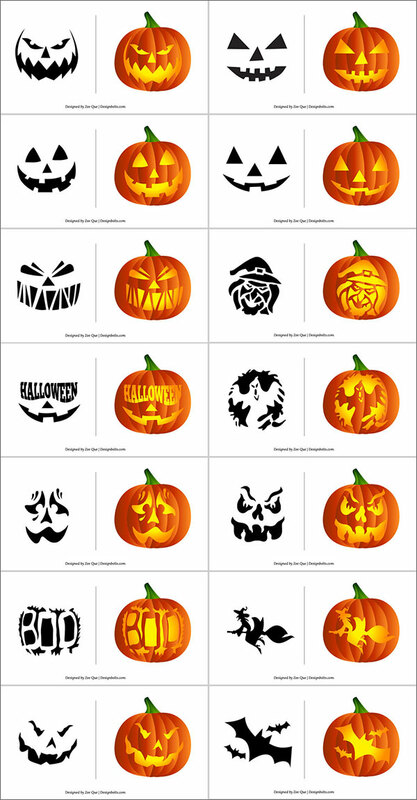 Decorate your houses with pumpkins’ emblems and buntings, use pumpkins’ stencils in the decorations both indoors/outdoors, in parties, high school gatherings and everywhere when Halloween is looming & blooming. 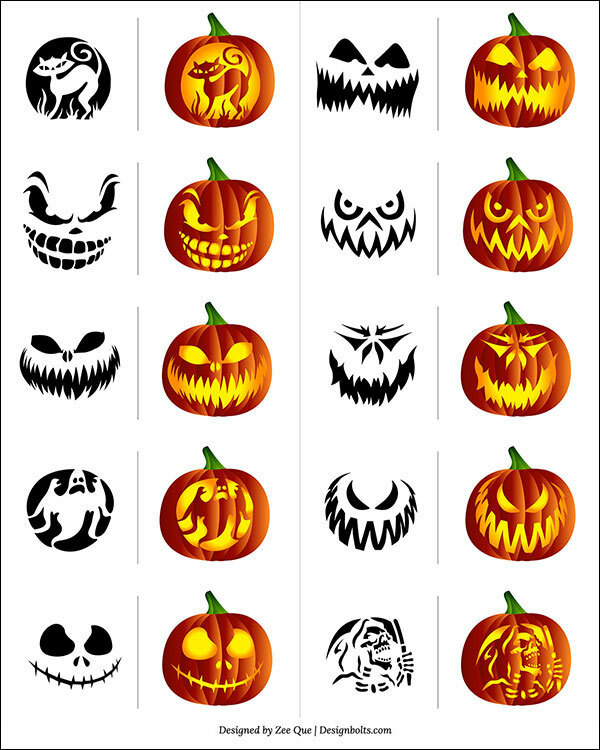 Since Halloween brings in a carnival of horror and spookiness what are you expecting from Halloween this year? 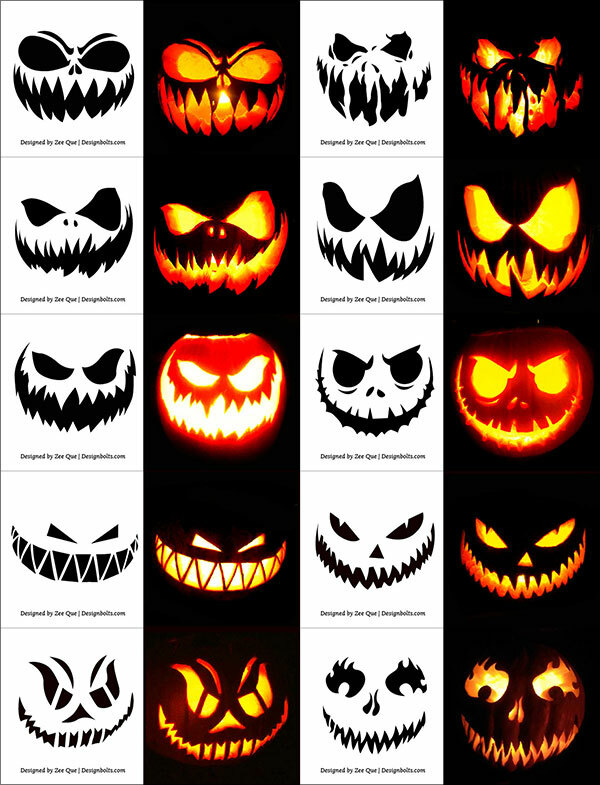 One thing is for sure that it is going to be supersonic, supernatural and insane. 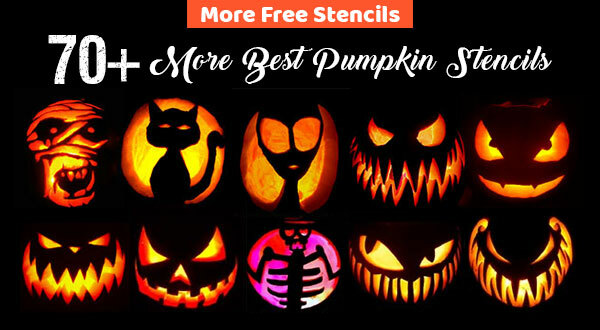 Every year, the awareness and celebrations are gone to some other level and that too because it is the most favorite event of kids, youth and adults. 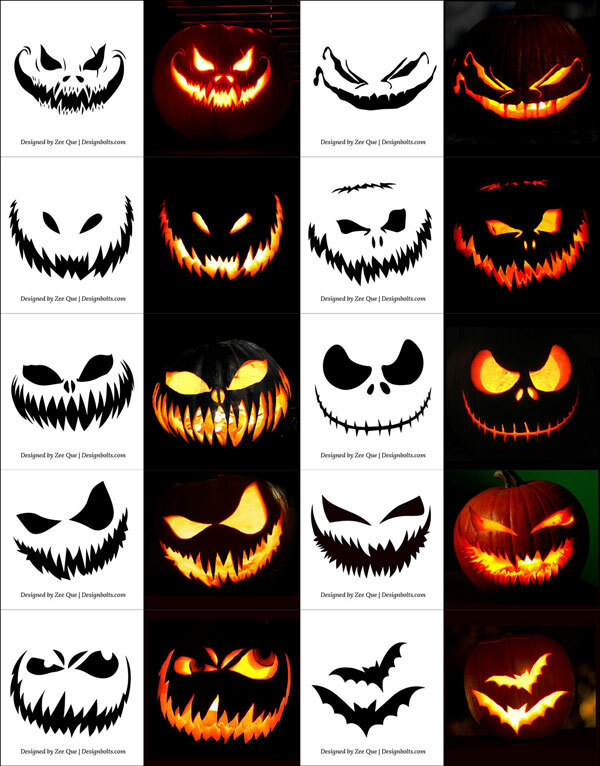 Share with us your creepiness of Halloween day and make us know how do you celebrate it? 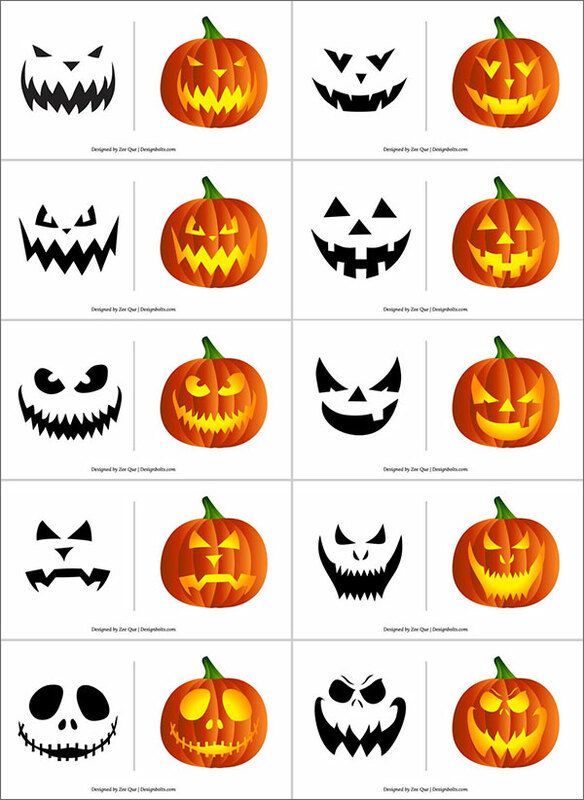 I wish you all a very happy season of pumpkins, make cupcakes, play trick/Treat, distribute candies and chocolates, buy gifts and Halloween gift baskets for your friends, family and loved ones. 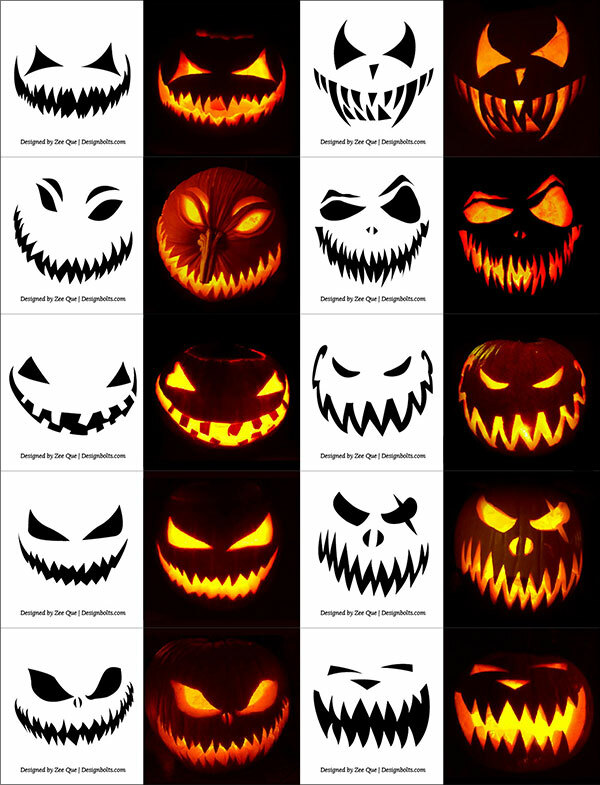 So they know you are there when the world turns dark and hollow. 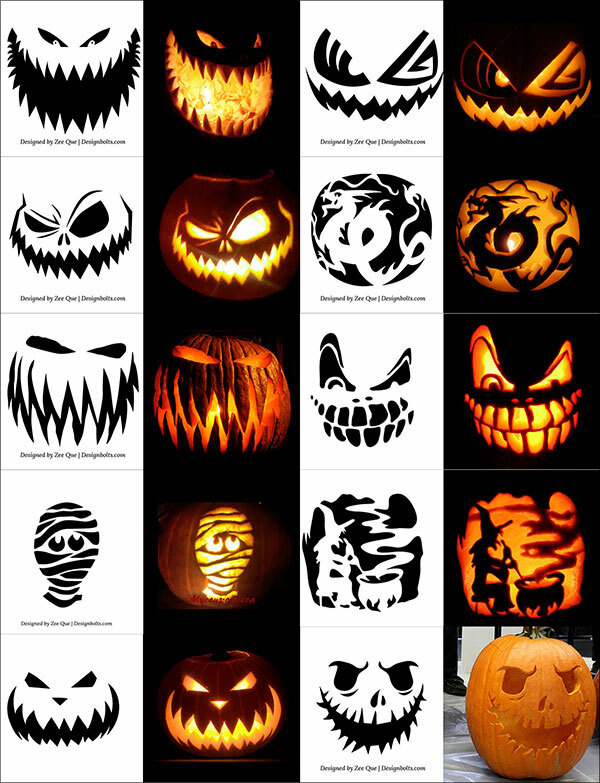 Also go for horror movies with your buddies, scare the hell out of them, play truth/dare, impersonate creepy and outrageous characters from movies, put on the avatars of zombies, vampires and Draculas’ to show the true essence of Halloween, also educate the little kids of the house that this event is meant to be enjoyed by all of us, and not about sitting at home by the fireside eating pumpkins. 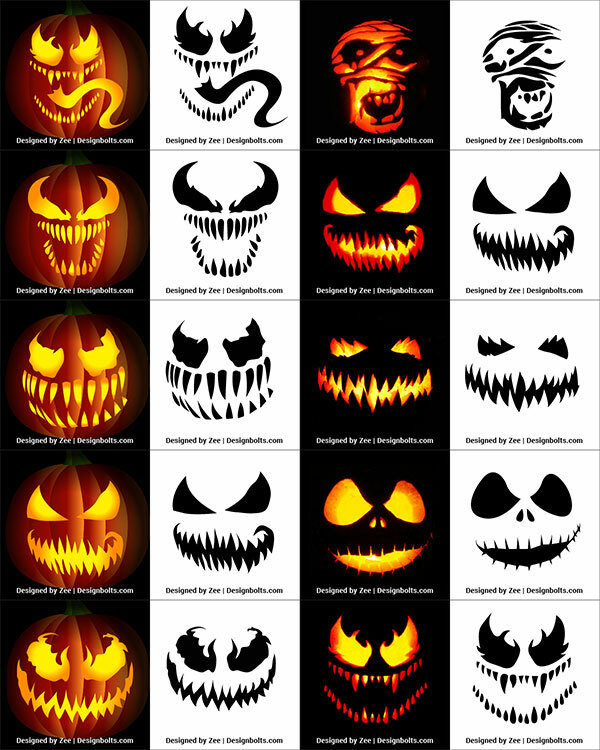 Be safe from evil and malign happenings and don’t believe on any tale you listen to, on the day of Halloween. 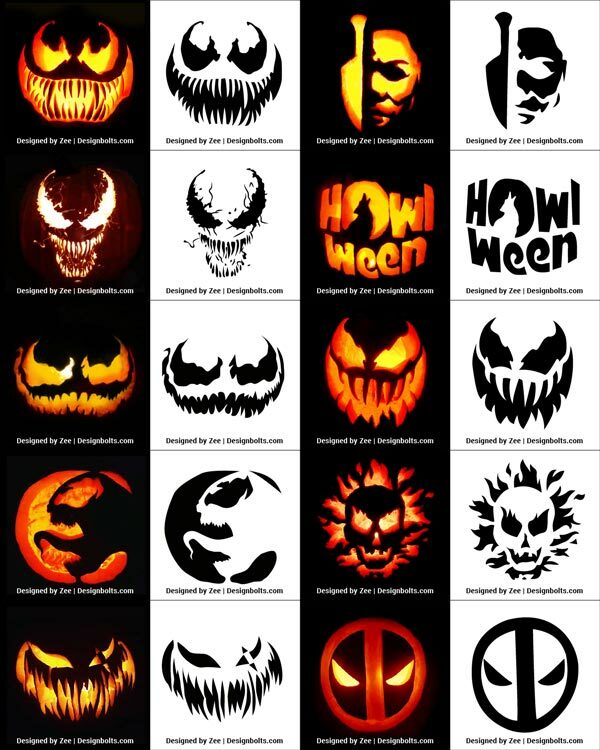 For more amazing design dose regarding Halloween 2018 and more, do subscribe us and encourage us to do better when it is needed. 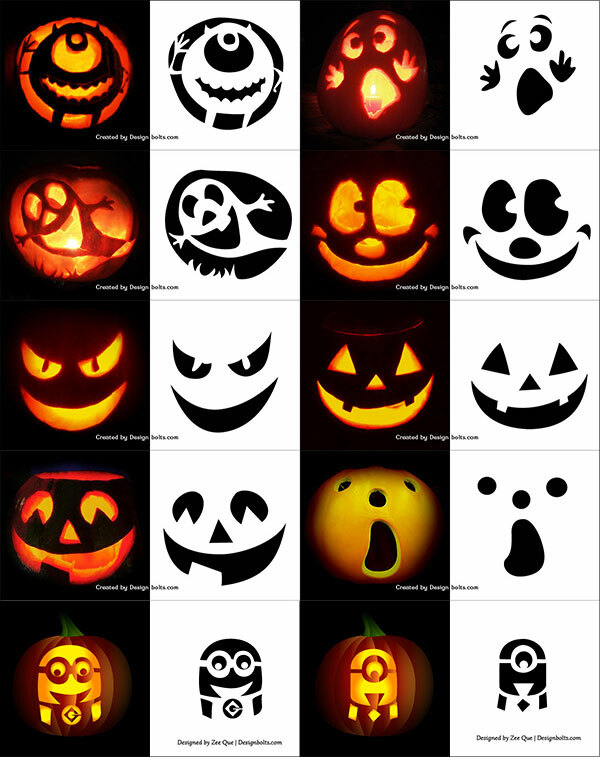 Boo the world.